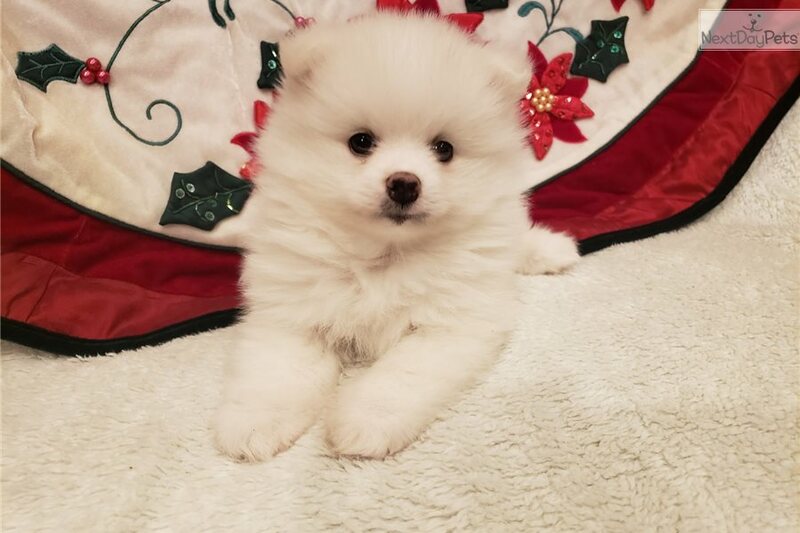 This Pomeranian nicknamed Prince Charmin sold and went to a new family. 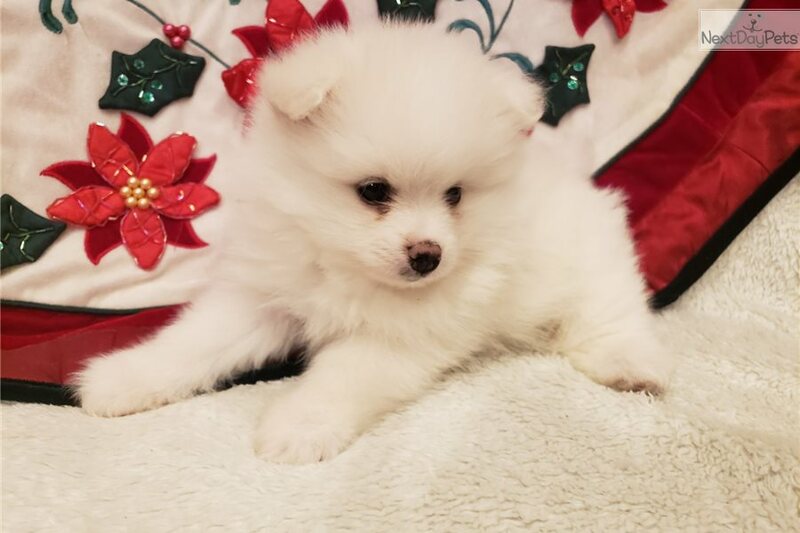 Toy Pomeranian Puppies M/F. 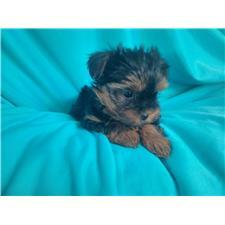 I am Taking Deposits on these Super Super Cute Puppies. They are Triple Coat Teddy Bear Face and Short Body. They Will be ready to go December 15. Vaccines up to date with Health Records. 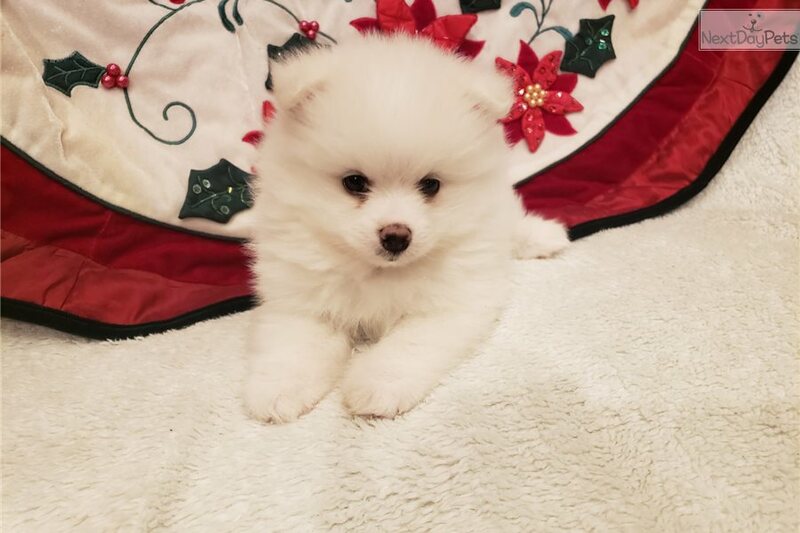 Re-Homing Fee $999 to $1599.